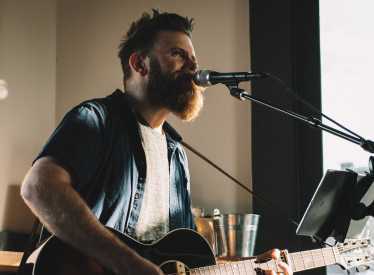 Georgia based musician, Zechariah Dallas will join us on the patio for Wine Night. 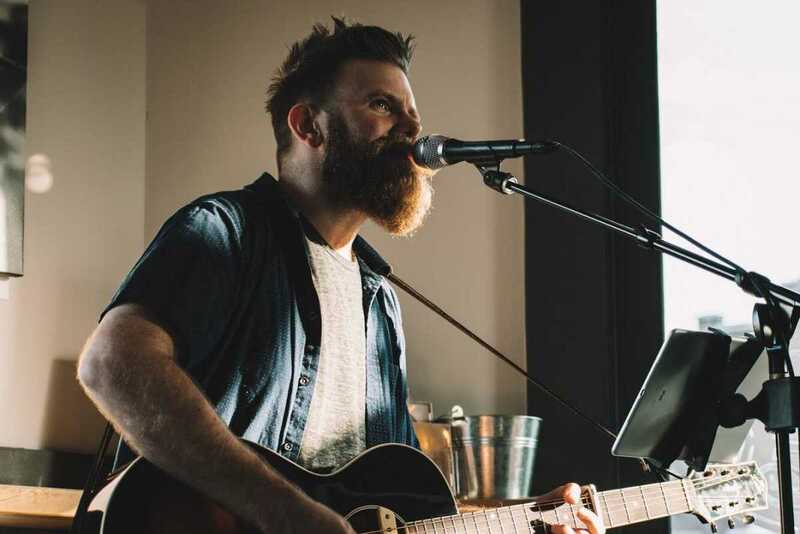 Combining pop, folk, rock and country, Zech is bringing his infectious energy and excitement to Wednesday night. Our evening specials will also include $3 house wines, $5 pimento cheese and pita, smoked salmon dip or hummus and $15-25 bottles of wine!